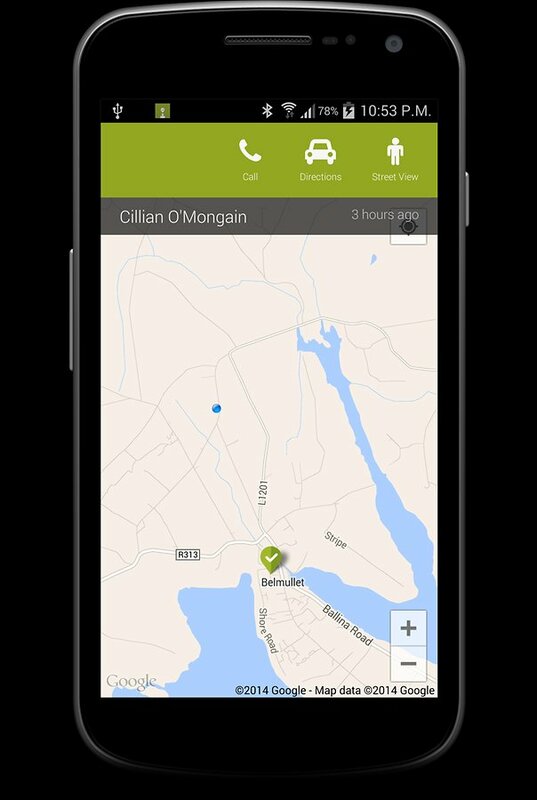 PinLogic are an Irish company based in Co Mayo that are trying to help couriers and delivery drivers locate their customers easily and efficiently. The service makes use of the GPS location tracking available in smartphones to pinpoint exactly where a customer is located, so that delivery drivers don’t waste time and fuel driving around trying to find an address. The delivery driver uses a smartphone app to send an SMS to the customer. The customer then clicks on a URL in the SMS, which opens a web page. The web page then uses the GPS in the phone to find the location, and sends it to the delivery driver. The exact location is then plotted on a map in the driver’s app. It’s quite a simple idea, but an effective one – and it could be especially useful for rural deliveries, or where a driver isn’t familiar with an area. And with Ireland’s supposed new postcode system not showing any signs of appearing soon, this is a great solution. However, I would like to see the service expanded to include more customer information. At present the service is focused on providing an accurate location to a delivery driver. But as anyone who’s ever waited in at home for a delivery knows well, it would also be great if the customer could track where the delivery driver is located. Hailo seem to do this two-way information quite well. The taxi driver gets an accurate pickup location when the cab is booked, and the passenger can also track the approaching taxi and keep an eye out for it.